On one fine morning, I was about to leave for my school and suddenly my mom interrupted me, asked to sit for couple of minutes at home and then go. The reason for stopping me was her sneeze. That was my first encounter with superstition. I m 21 yrs old now and I still wonder how a sneeze could affect me, my day and bring me bad luck. An irrational belief that an object, action, or circumstance not logically related to a course of events influences its outcome is regarded as a superstition. Science has made it possible for the man to reach on the moon. But living in the era of science, some of us still believe in the things called Superstitions. The superstitions are baseless and foolish yet they are as old as man. The early man who had no scientific knowledge fell an easy prey to superstitions. Illiteracy, lack of knowledge and incapacity to reason out are the basis which generate superstitions. India is a developing country where illiteracy, ignorance, poverty and lack of awareness about social issues are major areas of concern. We are living in the era of modernization. Even at present, some highly educated people fall an easy prey to them. There are many superstitions which are considered to bring bad luck. 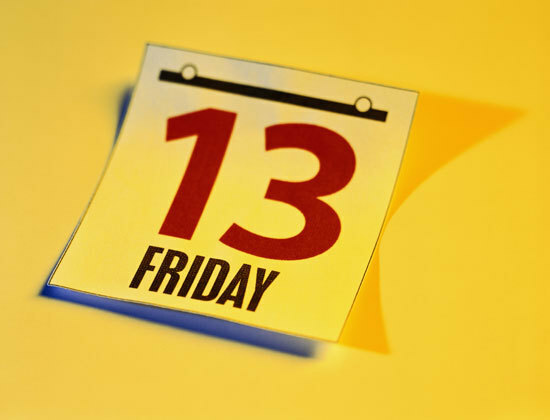 Some of the famous superstitions are as: Black Cat superstitions, Marriage or Wedding superstitions, Friday the thirteenth, Breaking a mirror superstitions, New Year superstitions, solar eclipse superstitions etc. 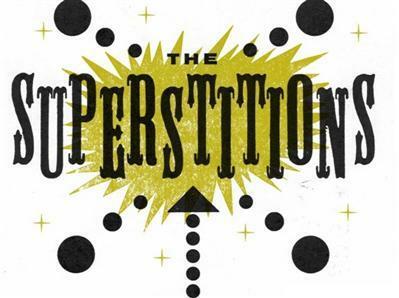 Statistics sate that 62% of the employees working in corporate offices are superstitious. For me, everything that happens with us is an outcome of how we think. Suppose while driving, a black cat crosses our way, we create an imaginary belief in our mind that something bad is going to happen. This belief acts on our mind, negativity creeps in leading to lack in concentration which may lead to accidents. We instead of blaming ourselves blame cat. It’s the same thing with all other superstitions. It’s not only India; European countries consider number 13 as unlucky. Thinking must change; educated people instead of being superstitious must spread awareness among people. Realize that you have the power to make your own luck. While you can’t control all the circumstances in your life, you can control how you react to them and what you do about it. Not all superstitions are harmful. It’s perfectly all right to wish upon a few stars or have a “lucky” shirt as long as you don’t take it all too seriously. Good Looks vs Intelligence – What Should You Choose?